The big Ford GT is going to cost millions of pesos. 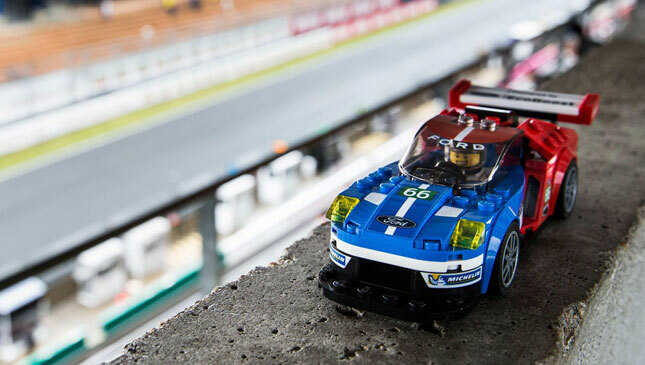 We do not have millions of pesos, but we do have £29.99 (P1,869)– which is convenient because that’s exactly how much the GT Lego set is going to cost when it goes on sale in March. 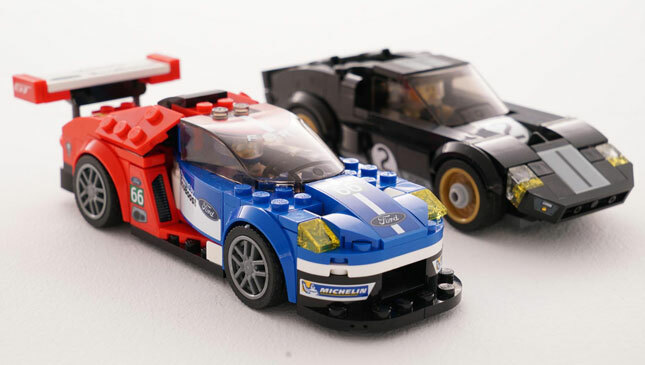 Because it’s Lego, and children love Lego. 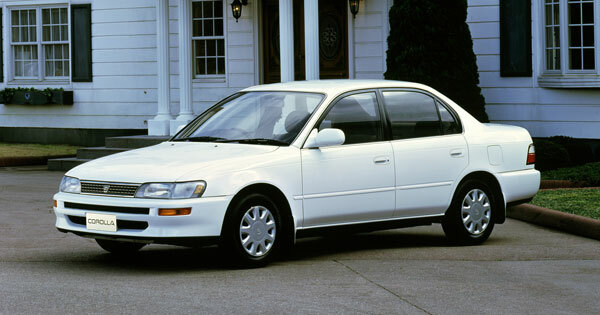 And if you have multiple children (you lucky thing, you), they’ll be super happy because then they get a car each. 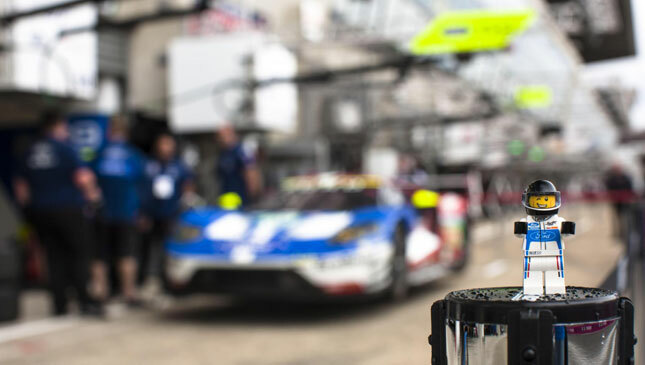 The kit contains the GT40 that won Le Mans in 1966 and the GT that won its class at this year’s race. 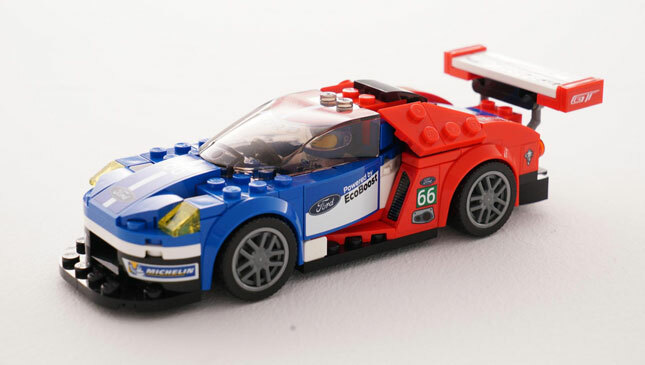 Ford hopes the blocky recreations will “inspire the race drivers, engineers, and designers of the future.” This is certainly a more cost-effective way of getting your kid into motorsport than buying them a go-kart, and spending 50 weeks of the year touring the region and getting into fist fights with other dads. And don’t they look happy? 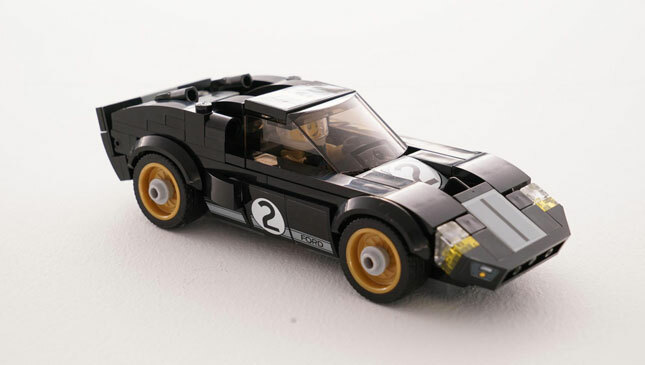 So would you be, we suspect, if you somehow found yourself behind the wheel of a Ford GT—40 or otherwise.